When the American Eagle Silver Dollar was released in 1986 collectors were, as Teddy Roosevelt might have said, Dee-Lighted! 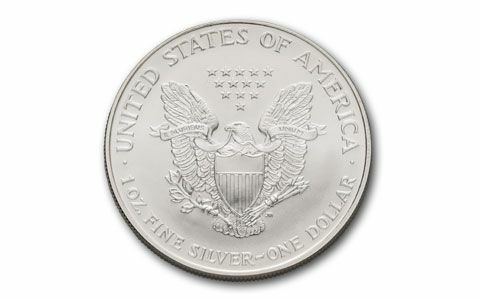 You see, at a silver content of 99.9%, America’s newest Silver Dollar was not only the purest Silver Dollar struck by the Mint since 1935, it was the purest Silver Dollar EVER struck by the mint. And coming in at a diameter of 40.6 mm, it was also the largest Silver Dollar ever struck by the U.S. Mint. It took the U.S. and the world by storm, and is now not only the most popular coin collected in America, it’s also the most popular silver coin in the world! 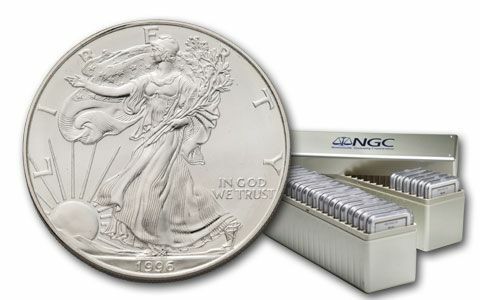 One of the most popular ways to collect Eagle Silver Dollars is to obtain them professionally graded and certified by Numismatic Guaranty Corporation (NGC) in near-perfect grade of Mint State-69 (MS69). This is an important grade, because all uncirculated coins are graded on a scale of 60 to 70, with 70 being flawless perfect and 69 near-perfect. 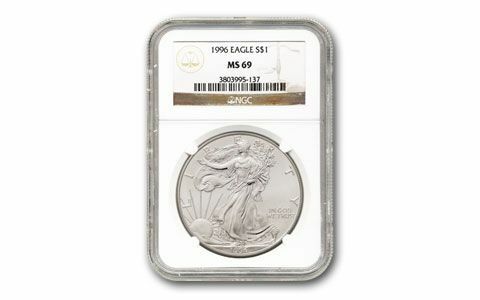 Many collectors believe those coins graded 69 are the best value. Here’s your chance to get a 1986–2015 American Eagle Silver Dollars set all at once! 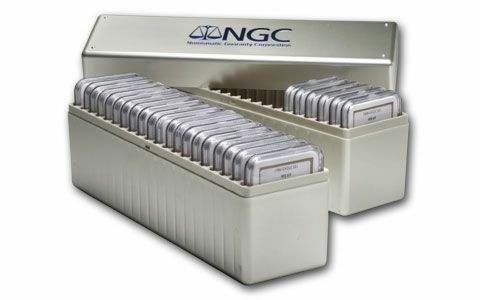 Each coin is graded NGC MS69. You get the coveted first year issue, all the scarce issues from the 80s and 90s, plus the Key Date 1996 coin. The 1999 date can be very hard to find as Y2K buffs socked them away as soon as they were minted. 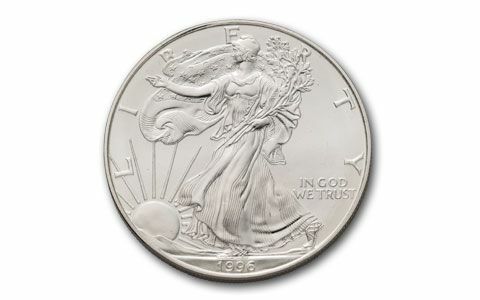 The issues from 2008 through 2010 are also hard to find as the Great Recession occupied the country and many Silver Eagle collectors ignored the new issues. Your set comes housed in the official hard plastic boxes, a great and compact way to store and protect your set. It could take many hours and effort to locate this collection coin by coin. We’ve done all the work for you. And it will be easy for you to continue your collection into the future by purchasing each year’s new Silver Eagles as they are released. Hurry, our quantities are limited.